Allied Nippon specialises in friction products and our brand’s distinctive ‘blue wave’ box packaging has become a symbol of quality, consistency and reliability. Trusted by suppliers, technicians and motorists around the world, Allied Nippon is a leading global force for friction. 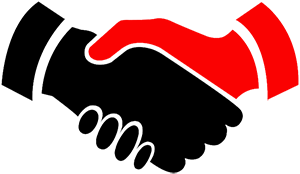 Established in 1982, Allied Nippon was founded as a joint venture agreement between two well established braking organisations – The Talwar Group and Japan Brake Industrial Company (part of the Hitachi Group). Here in Europe, a joint venture between Allied Nippon and Comline Auto Parts Ltd. sees the latter acting as the exclusive Allied Nippon distributor across the continent. A world-renowned manufacturer of brake pads, Allied Nippon produces world-class friction products for a plethora of OE, private label and aftermarket customers around the globe. 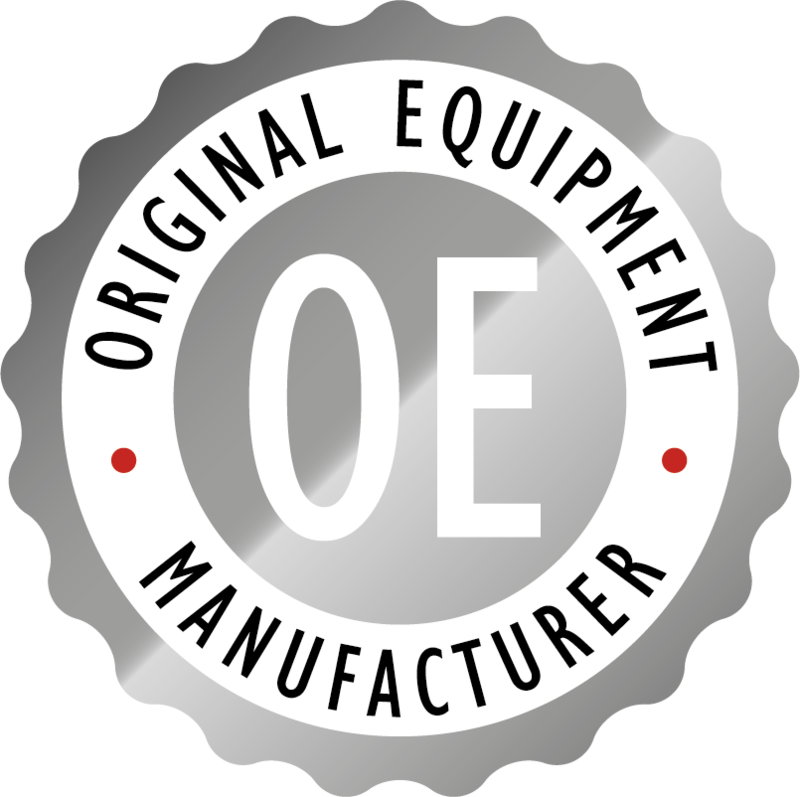 Our production operations employ state-of-the-art manufacturing techniques, exhaustive testing and robust quality management to deliver world-class friction products. 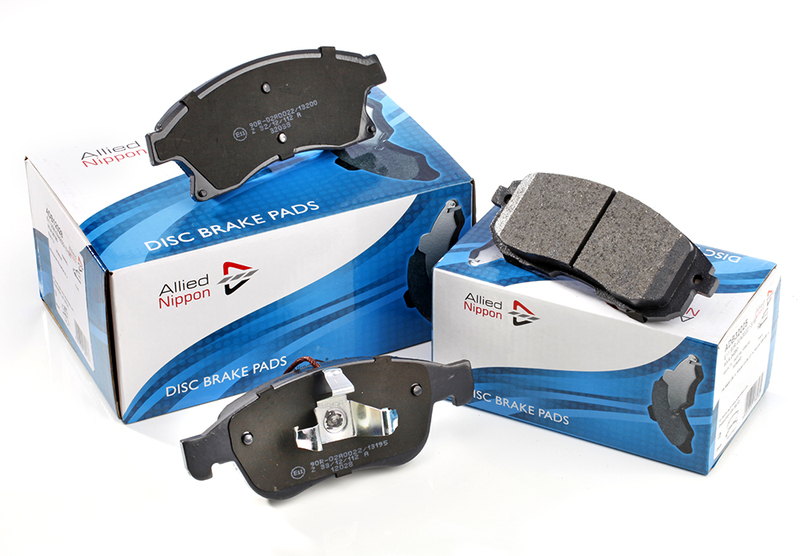 Allied Nippon delivers one of the biggest ‘E’ certified brake pad ranges in the aftermarket, offering coverage across the passenger car and light-commercial vehicle parc. This is complimented by an outstanding range of precision-manufactured coated brake discs.